The family will love Bridgewater Plaza! 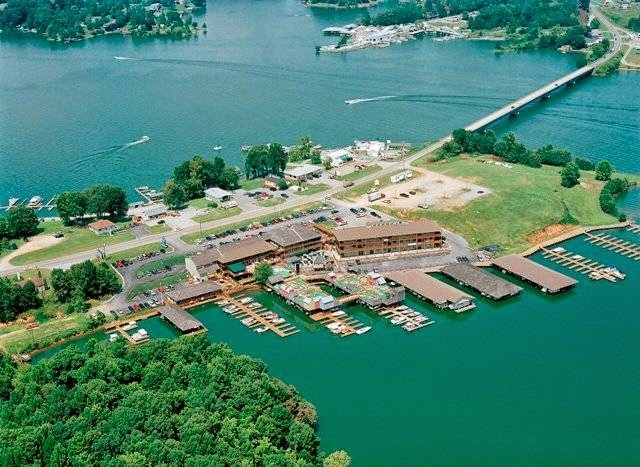 Restaurants, Music, Games, Mini Golf, Marina and our Visitor's Center are located in one spot...right on beautiful Smith Mountain Lake! 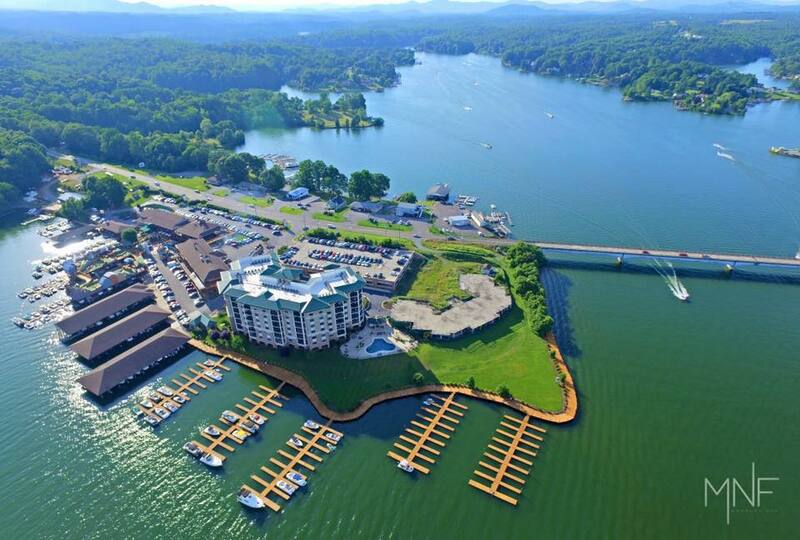 Bridgewater Plaza is the hub of Smith Mountain Lake. Shopping, Dining, Game Room, Marina with Boat Rentals, Visitors Center, and of course our Real Estate Company is located here. Remember to feed the carp...the kids love to do this! 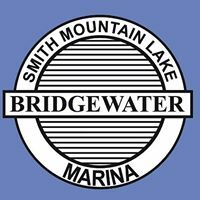 Bridgewater Marina has been in business for over 28 years and has one of the largest boat rental fleets in the entire country! We have over 100 rental boats at 4 different locations. Pontoons, tritoons, deckboats, ski boats & waverunners. They are located on the lower deck at from our Real Estate Company. Located in both Bedford and Rocky Mount. Family Entertainment for all ages! Great arcade located at "the bridge" at Bridgewater Plaza! 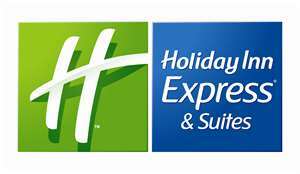 We have over 35 Long Term Rentals in Bedford and Franklin Counties. 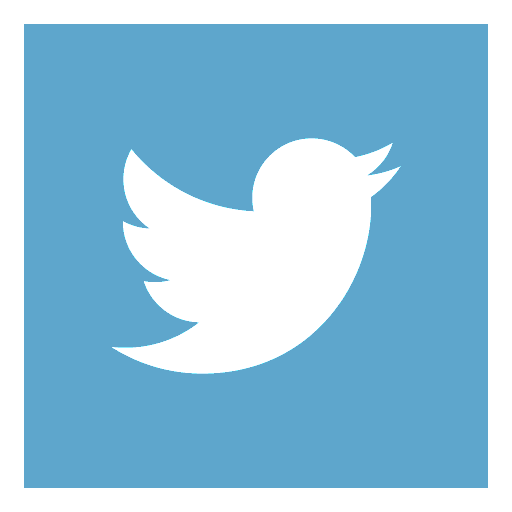 If you would like more information about our property management or our available properties, contact us at 540-721-6005. We post all of our Rentals on MLS, Realtor.com, Trulia, Zillow, Craigslist and www.RentalsAtTheLake.com. We also manage Vacation Properties Smith Mountain Lake.